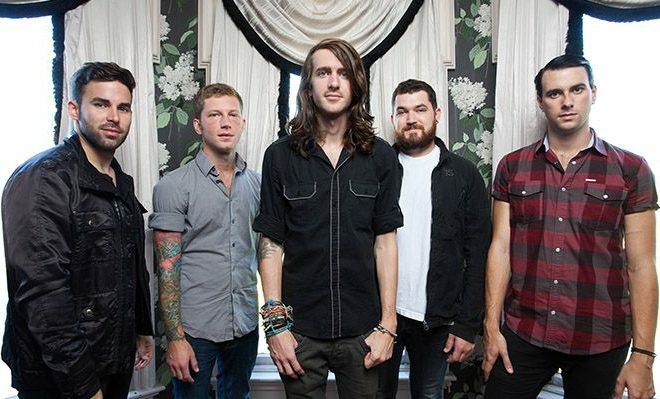 10 years ago, Mayday Parade wrote their first EP Tales Told By Dead Friends and they’re planning to play the EP front to back on tour this fall! The band is hitting select cities for these 10th anniversary tour dates. Click on the poster below for dates! VIP tickets go on sale 7/28 at 12 PM EST and general admission on 7/29 at 10 am local time. ← Previous Story Coldrain Release Epic Music Video For “Fire In The Sky”! Next Story → Chris Young Announces Fall Tour Featuring Cassadee Pope, Dustin Lynch, Dan + Shay!